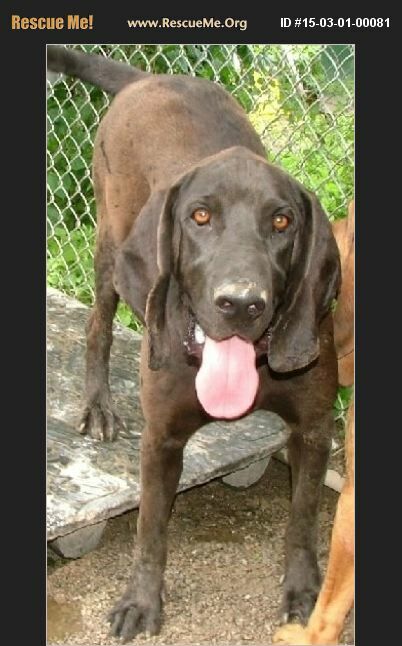 Missouri Bloodhound Rescue View other Bloodhounds for adoption. Hi, I'm Elvis. You could say I'm The King of M'Shoogy's - I've got the personality for it. I'm a happy guy that's great with little kids and housebroken too! There is one thing you need to know, I love to explore. So, I need a home with a very high fence, preferably a privacy fence so I don't get tempted to run. Come pay me a visit; you'll be saying you can't help falling in love!